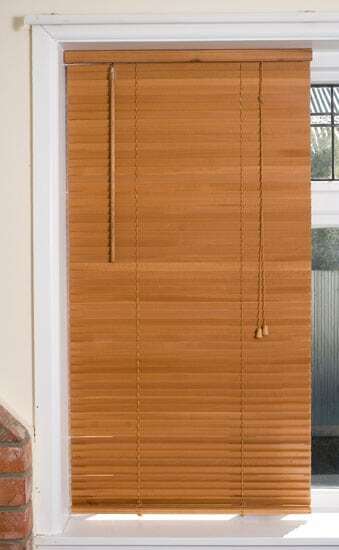 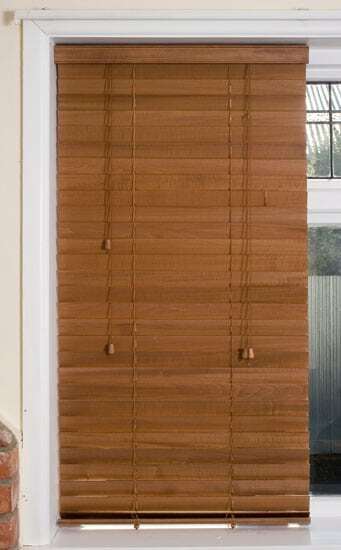 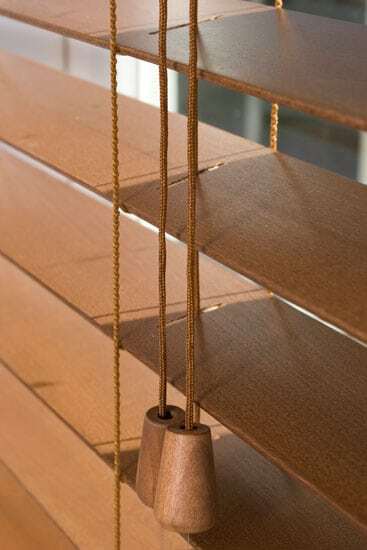 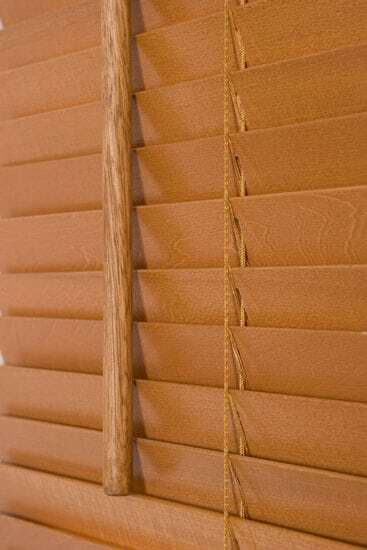 Our ready-made 50mm Basswood blinds are a great cost effective alternative to our custom made options. 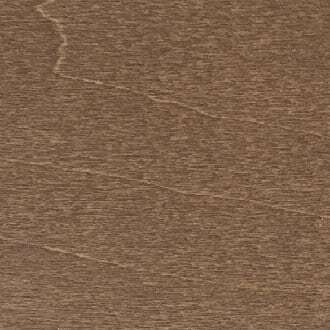 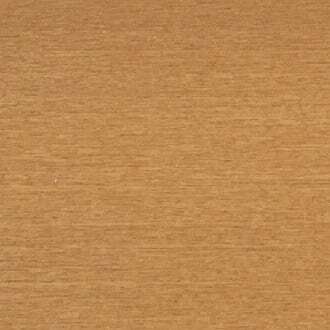 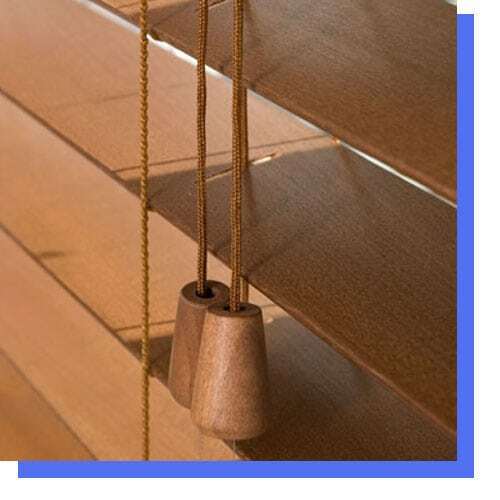 Available in Honey, Rimu, Hazelnut & White, we can amend the widths to size (400-2300). 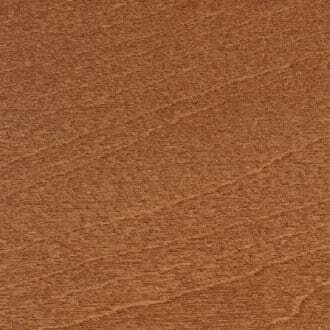 Drops are standard at 1370 and 2300 and can be amended to size also.